Introducing the POLZEATH at Castle Village. There are no second-home or holiday home restrictions related to this property.Castle Village, St Ives is a truly stunning collection of 14 beautifully refurbished homes set in the grounds of the Tregenna Castle Resort with FULL RESIDENTIAL status to create a unique lifestyle opportunity. 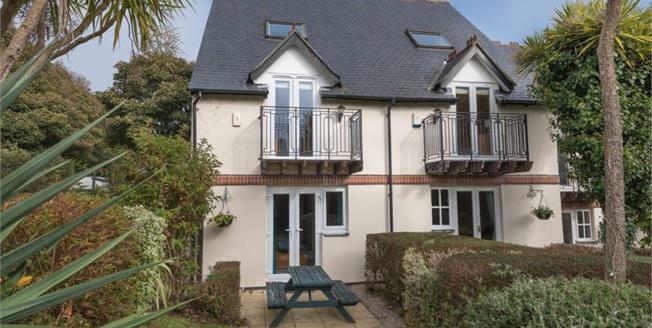 Polzeath is a 3 bedroom cottage on 3 floors. On the ground floor is a light an airy open plan living area that has a fully integrated kitchen overlooking the spacious living and dining area. On the first floor are 2 double bedrooms, one with juliet balcony overlooking the garden area, and a well appointed family bathroom with white sanitary ware and fully tiled walls. On the second floor is the master bedroom which is light and spacious and leads to the master en-suite which once again has fully tiled walls and contemporary white sanitary ware.